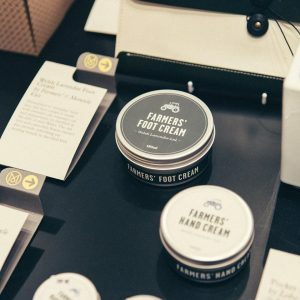 We are delighted that FARMERS’ Hand and Foot creams are in the Monocle pop up shop at Le Bon Marché. 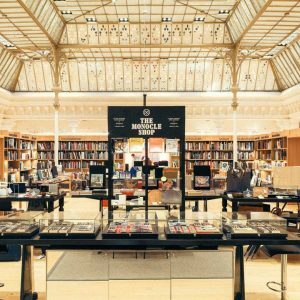 We‘re very happy to be softening the hands and feet of Parisians. 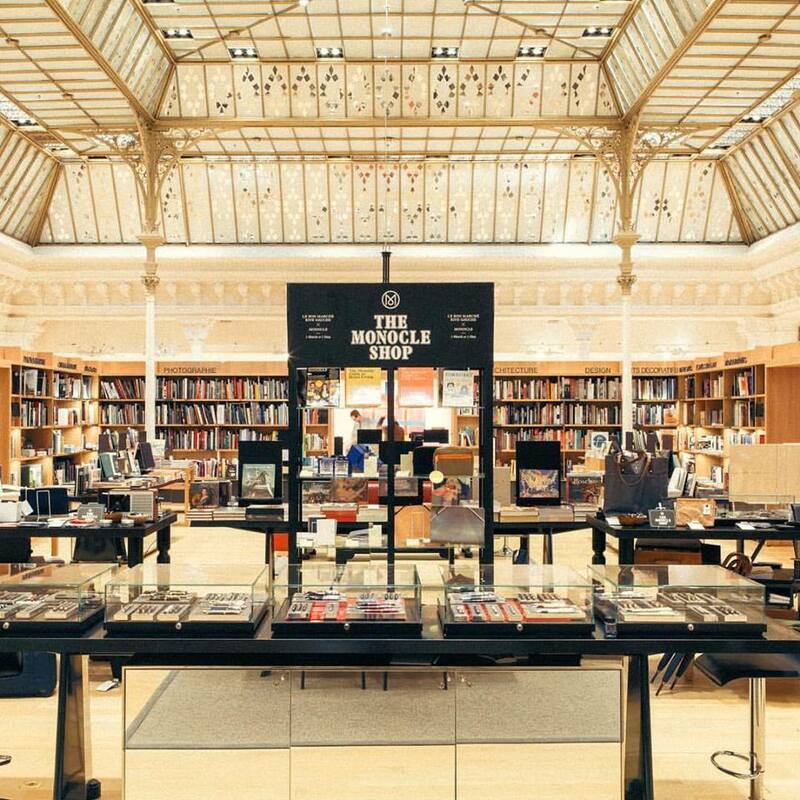 Monocle’s smart pop up will feature in the swish department store from the 5th of March until the 7th of May.